"Testing the limits of a guilty pleasure." 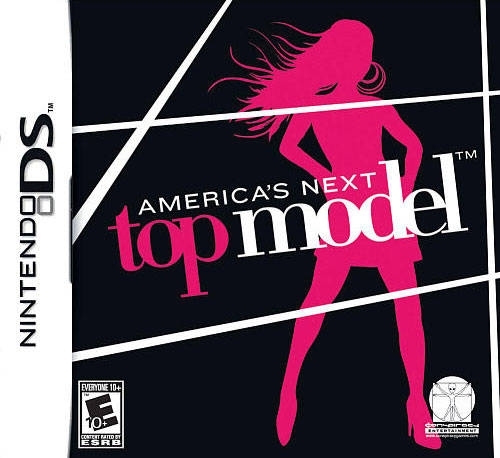 America's Next Top Model is the official video game of the hugely popular TV series. 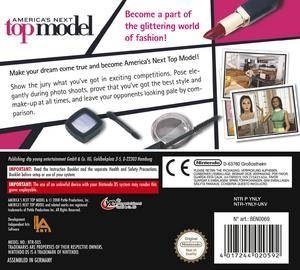 Take on the role of one of 10 contestants aspiring to be the next big supermodel. Based on the same formula as the TV series, one model is dismissed each week following a special challenge – just make sure it's not you! 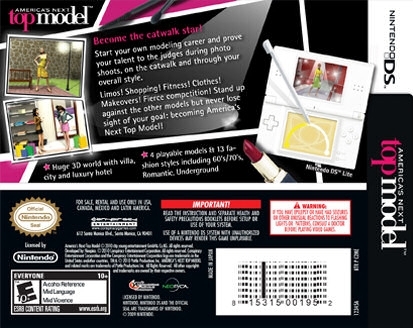 To succeed, the player must convince a very critical jury at various events such as catwalk shows, photo shoots, etc… There are also interactive story elements, which depend on the relationships with the other contestants, boyfriends, admirers and jurors. Will you play the sweat heart and be everyone's best friend? 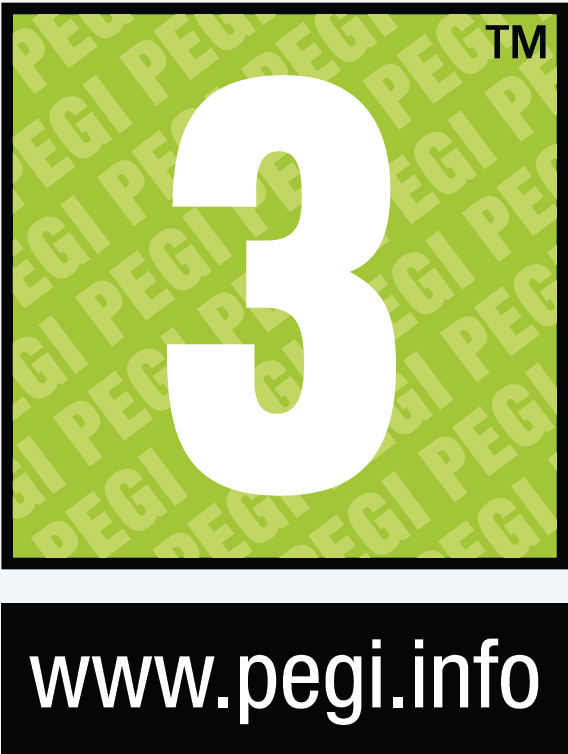 Or will you claw your way to the top through cat fights and cunning? 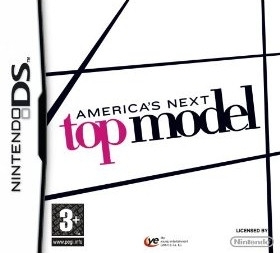 Choose the path to your destiny as America's Next Top Model. 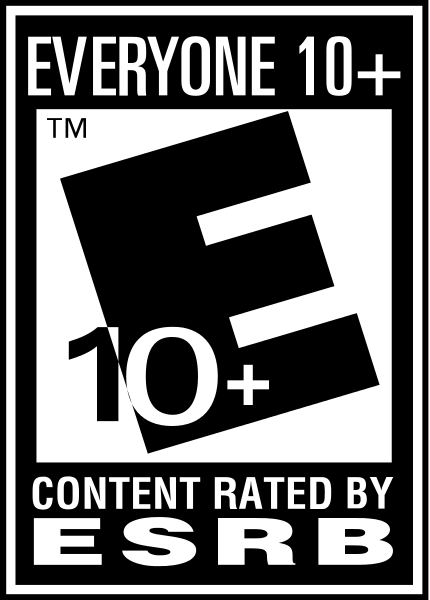 Roam freely through an open world environment, including the model mansion, seaside town, and giant outdoor shopping plaza.